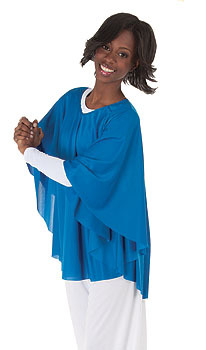 Discount Dance Clothing is an excellent solution for every dancer! Whether you’re learning, practicing, or performing, New York Dancewear’s extensive selection of closeouts is the ideal place to find the tights, shoes, and outfits at a fraction of the suggested list price. Browse our selection of men’s, women’s, and kid’s closeouts or give us a call – our staff members have been a part of the dance world for decades and we are always available to help customers find the perfect discount dance clothes. 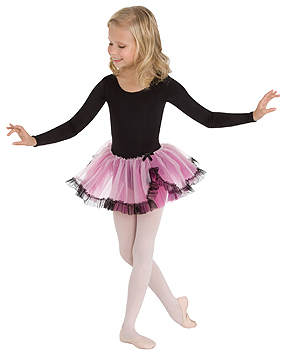 Our discount dance supply store offers a wide variety of options for every dancer, including extensive collections for men and women as well as for boys and girls. 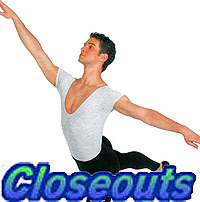 In addition to offering basics like leotards, tops, and bottoms in every size, color, and style, our closeouts section also includes discount dance clothes specific to certain disciplines. From praise dancewear to ballet tutus, New York Dancewear’s closeouts section offers something for everyone. 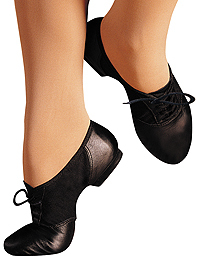 We even offer discounted dance shoes and tights from popular brands like Bloch, Capezio, and Danskin, so that you can get the high quality you want at prices that won’t break the bank. Buy Discount Dance Clothes and Save! Purchasing discount dance clothes from New York Dancewear means getting the highest quality dance apparel at the best possible prices. Incorporating everything from tights and shoes to leotards and unitards, our closeouts section is designed to help you save money on the items you need. Need some assistance with your order? Send us an email or give us a call today to let our experienced and professional staff know how they can help you with your discount dance clothing purchase!